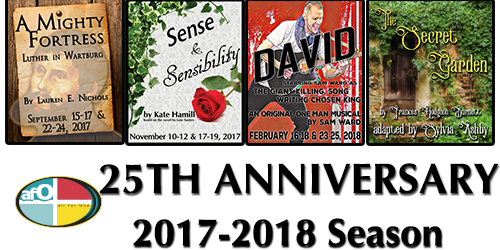 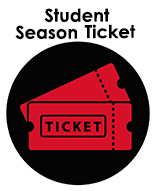 Student FLEX Ticket – all for One productions, inc.
FLEX tickets include 4 tickets to be used in any combination at any production in afO’s 25th Anniversary 2017-2018 season. 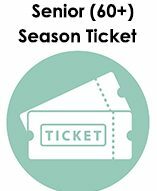 Tickets are non-refundable, but they are transferable. 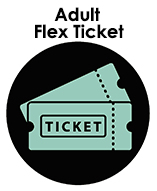 If you find you cannot attend a show, you can pass your ticket on to a friend.